VirtueForex offers customers the world’s highest level of MetaTrader 4. No requisition, no contract refusal. Dealings are possible using flexible lever leverage up to 1000 times. 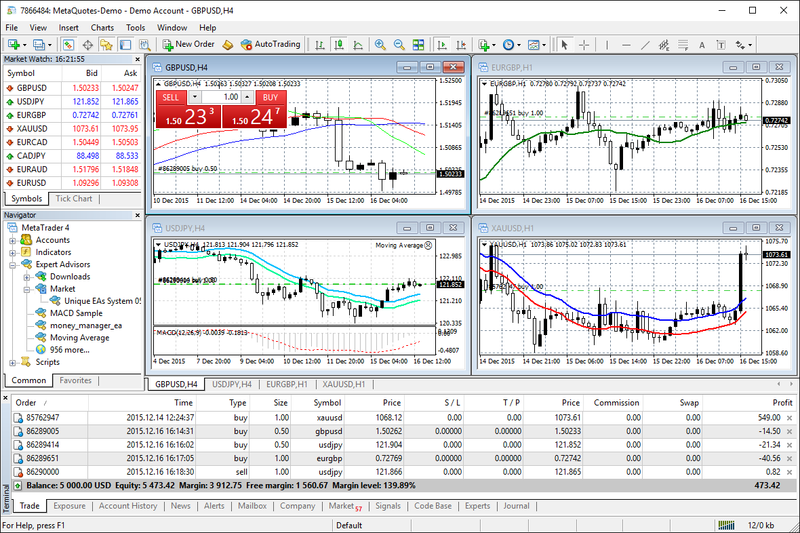 MetaTrader 4 is the world’s most used trading software developed by MetaQuotesSoftware Corporation of Russia and can display real time charts and technical analysis of various standards. VirtueForex optimizes this MT 4 with its own customization. · Anyone can use it for free.